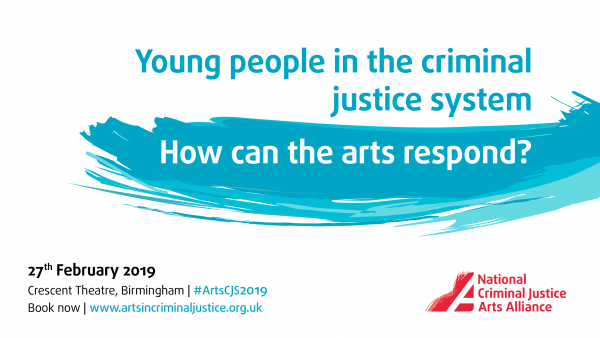 The National Criminal Justice Arts Alliance annual conference asks the question: How can the arts respond to the issues facing young people in the criminal justice system?  The answer will explored in a day of workshops, performances, panel discussions and speeches from leading professionals and young people who have been in contact with the criminal justice system. We know from evidence that the arts have the power to transform lives, reduce crime, challenge stereotypes and enhance art and culture for all.  So, how can the arts and culture sector help to support children and young people in contact with the criminal justice system?